Originally from Burlington, Vermont, Ryan has worked for Northeast Public Radio in Albany, The Allegheny Front in Pittsburgh, and WAER in Syracuse, where his work was honored by the Syracuse Press Club. 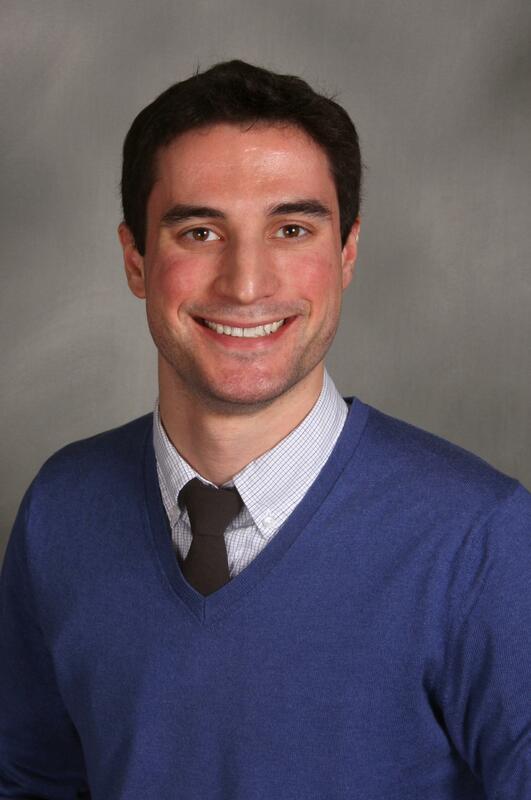 His reporting has also aired on New Hampshire Public Radio and Vermont Public Radio. Ryan has a degree in broadcast journalism and international relations from the S.I. Newhouse School of Public Communications and Maxwell School at Syracuse University. 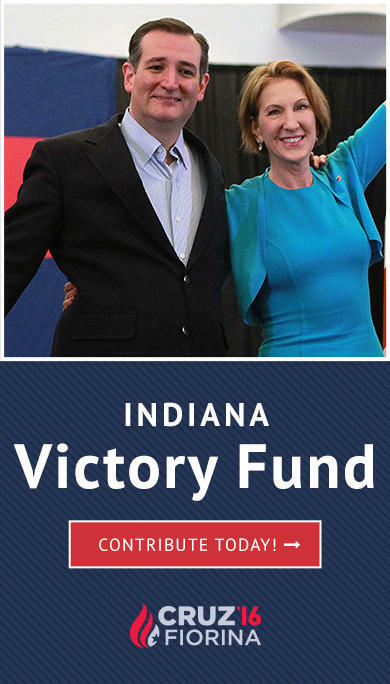 Shortly after 7 p.m. Tuesday, multiple media outlets announced what many had suspected for days: Donald Trump had won the Indiana GOP primary. But about 90 minutes later came the news fewer expected: Trump had also knocked his lone viable adversary out of the race. One of the many unsigned bills sitting on Governor Pence’s desk tries to protect homeowners going through the tax sale process from being the victims of fraud. The bill comes as a follow up to a lawsuit from the attorney general. 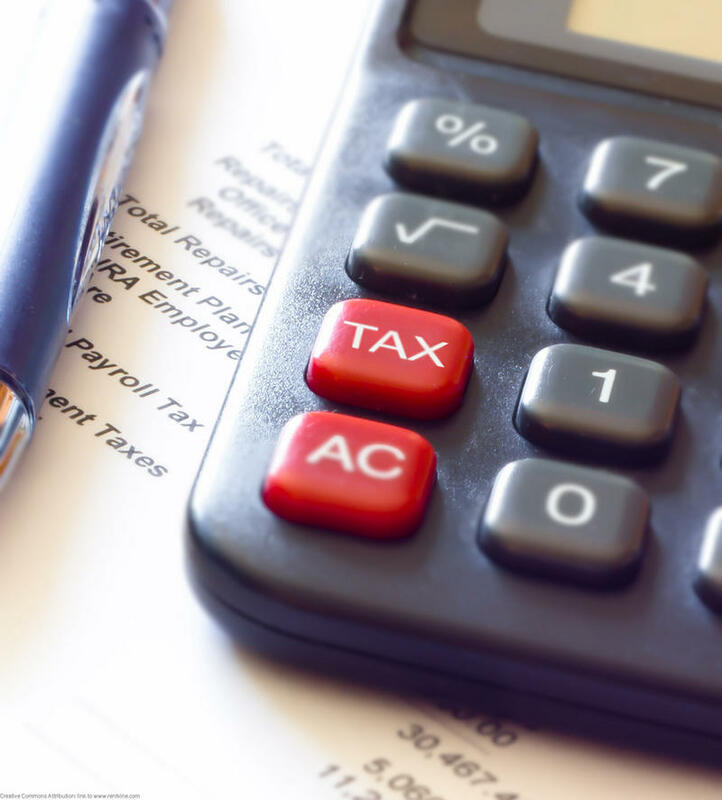 The legislature and Attorney General Greg Zoeller were able to pass a bill that would ensure the original owner of a home going through a tax sale receives any surplus funds from that sale. “It really focuses on struggling Hoosier property owners,” Zoeller says. A new study finds Indiana has the highest rate of black homicide victims of any state in the country. The philanthropic arm of drug maker Eli Lilly is increasing its public backing of the United Way. 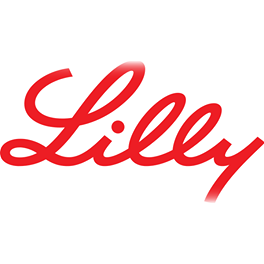 The Lilly Foundation announced a new partnership with the United Way that will extend to the charity’s international work on disease eradication. Within Indiana, Lilly Foundation president Rob Smith says they’ll work to expand pre-kindergarten opportunities and the United Way’s 211 phone hotline service. 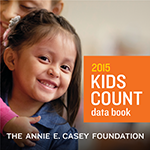 The Indiana Youth Institute’s annual Kids Count Data Book is out Monday and much of the information focuses on the health of Hoosier kids. In Indiana, five percent of kids have been diagnosed with serious behavioral problems, four percent with anxiety and three percent with depression. All those rates are higher than the national average. 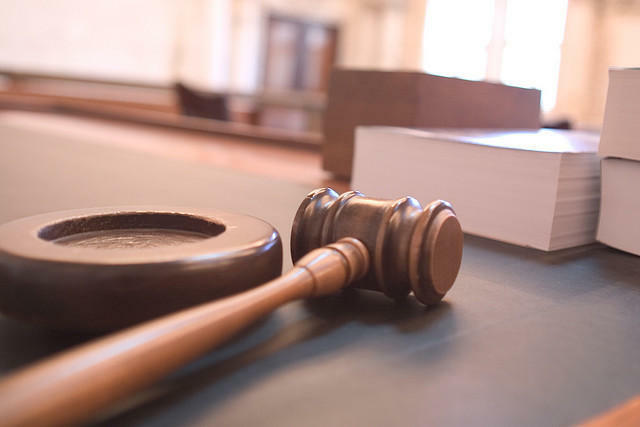 The Indiana Attorney General’s office has filed suit against three out-of-state companies accused of scamming tax delinquent property owners out of money and their homes. Investigators say they noticed a pattern that revealed at least 48 property owners, mostly in Marion County, have been swindled. Attorney General Greg Zoeller filed a lawsuit Monday, alleging the companies are taking advantage of property owners who are late on their tax payments and don’t understand the tax sale process. 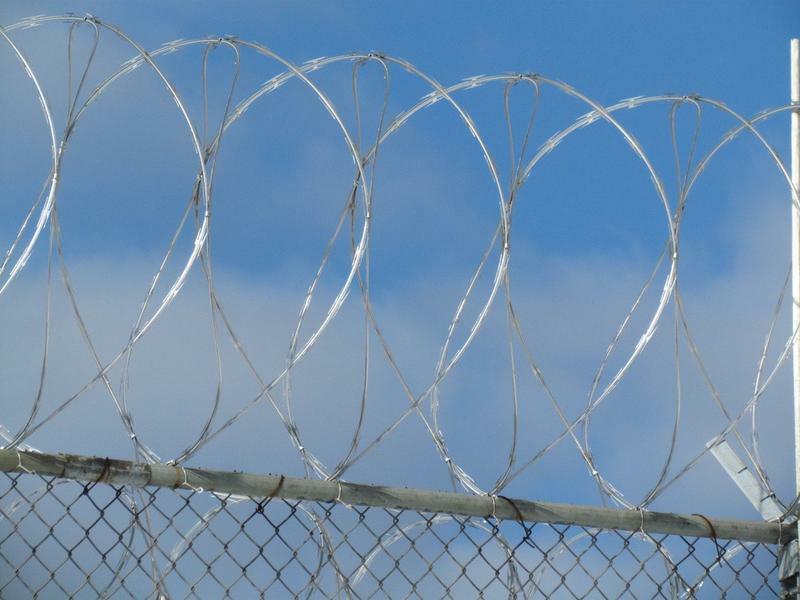 The ACLU and Indiana Protection and Advocacy Services will get increased access for monitoring the treatment of mentally ill inmates at state prisons. That’s part of the terms of a settlement the groups reached with the Department of Corrections. Complete isolation for days or weeks can exacerbate mental illnesses, or even cause them. Now those inmates will not be placed in solitary confinement, instead getting regular screenings by prison staff and therapy. The Indiana attorney general is putting a “surge” of heroin and opioid antidote into the field in order to combat a rising number of overdose deaths. 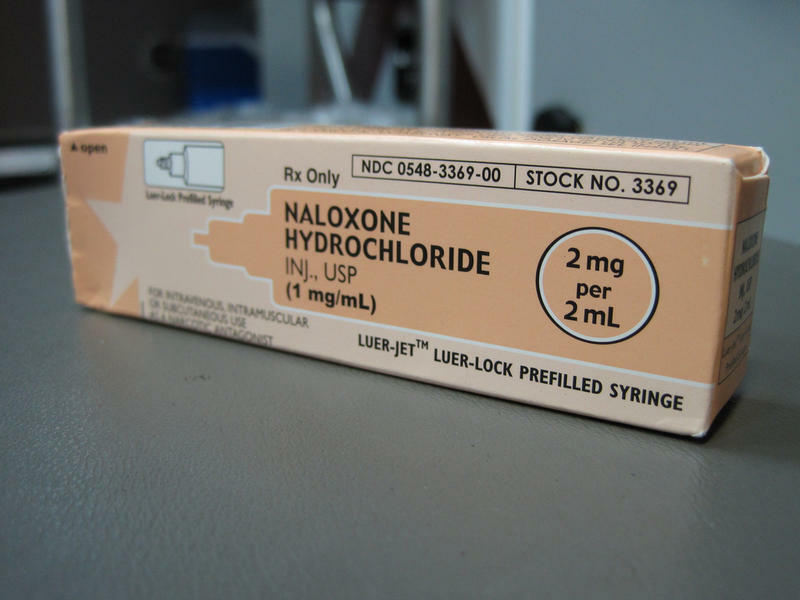 The A-G announced $127 thousand in grants to three organizations Thursday to buy more Naloxone kits and train first responders on how to use them. Attorney General Greg Zoeller calls this a “triage” phase of reducing opioid addiction. The first part, he says, is cracking down on the oversupply of strong painkillers. 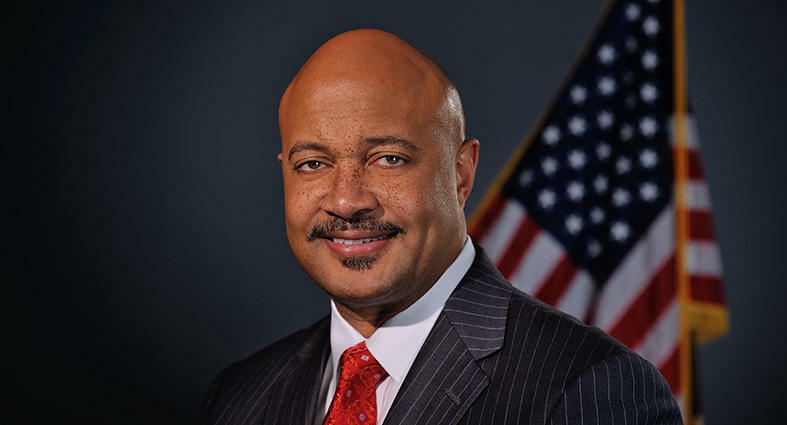 Elkhart County prosecutor Curtis Hill will vie to become the state’s next attorney general. The Republican announced his candidacy Monday in downtown Indianapolis. Hill says like incumbent Greg Zoeller (who will run for Congress instead of for another term as AG), he’ll stand up to many of the objectives and regulations sent down from Washington. The former face of the Subway sandwich chain will spend 15.5 years in federal prison, ending what was a long-running public persona for Jared Fogle, "The Subway Guy." Read more here.